vestige: 1.a. trace or remnant of something that is disappearing or no longer exists. Origin from Latin vestigium ‘footprint’ (OED). Katie Goodwin is currently MA Fine Art student at Wimbledon School of Art. 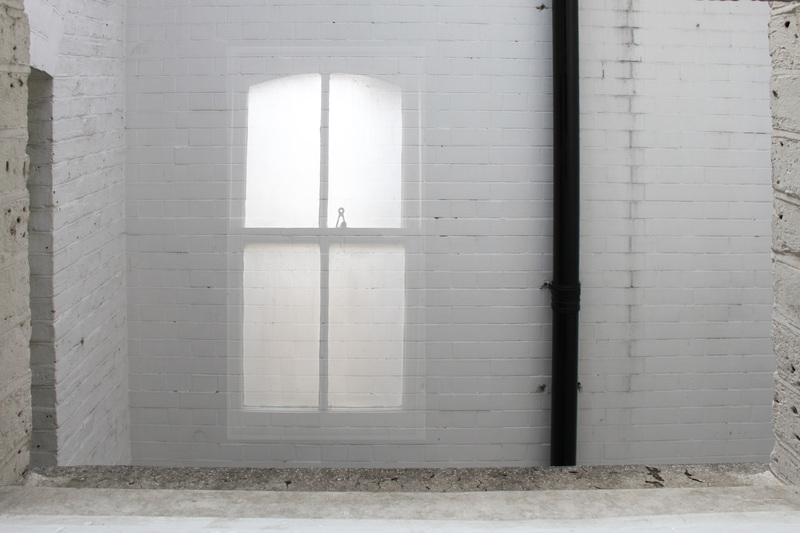 Her piece Silent Landscape was selected for New Contemporaries 2011.